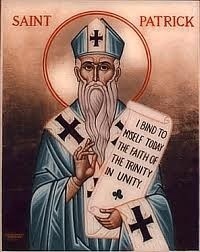 So, other than the really well-done cartoon Veggie Tales did regarding St. Patrick, I don’t really know much about him. After reading some history on Patrick, sounds like Phil Vischer and the gang did a great job accurately sharing his story. Here’s hoping you don’t get pinched. St. Patrick of Ireland is one of the world’s most popular saints. Along with St. Nicholas and St. Valentine, the secular world shares our love of these saints. This is also a day when everyone’s Irish. Patrick’s captivity lasted until he was twenty, when he escaped after having a dream from God in which he was told to leave Ireland by going to the coast. There he found some sailors who took him back to Britian, where he reunited with his family. Patrick began preaching the Gospel throughout Ireland, converting many. 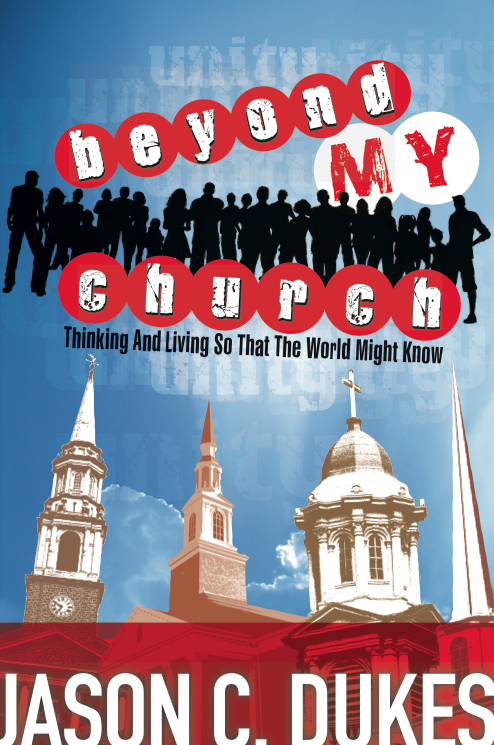 He and his disciples preached and converted thousands and began building churches all over the country. Kings, their families, and entire kingdoms converted to Christianity when hearing Patrick’s message. Patrick used the shamrock to explain the Trinity, and has been associated with him and the Irish since that time. Patrick was a humble, pious, gentle man, whose love and total devotion to and trust in God should be a shining example to each of us. He feared nothing, not even death, so complete was his trust in God, and of the importance of his mission.